An homage to what is said to have been the world’s first wristwatch with a perpetual calendar, the 5320G Perpetual Calendar was one of the most buzzworthy novelties at Baselworld this year. Crafted from white gold, it is also influenced by other watches from the 1940s and ’50s. 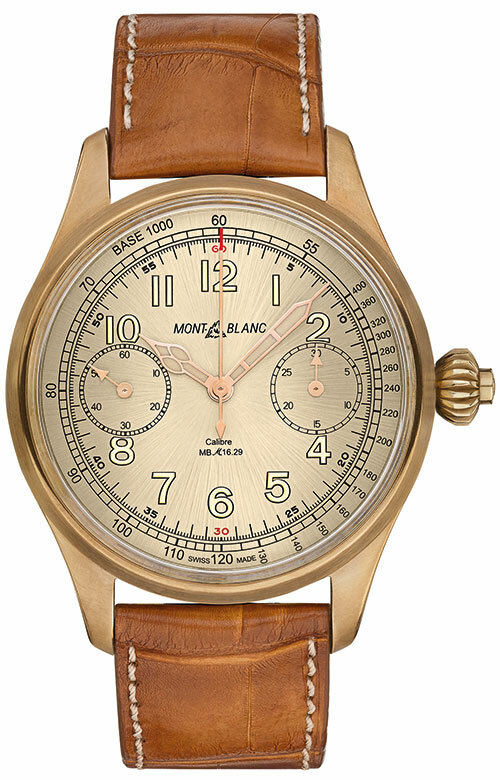 The 40-mm case holds a cream-coloured dial with applied gold Arabic numerals and sharp-tipped luminous hands similar to that of the historical reference 1463 chronograph. 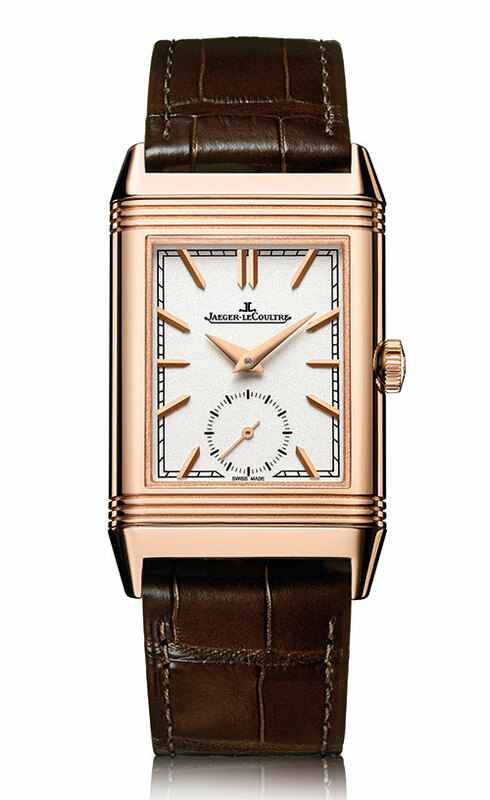 The watch is presented on a hand-stitched brown alligator strap with an 18-carat white-gold clasp in the shape of the watchmaker’s iconic Calatrava cross. The latest Oyster Perpetual Sea-Dweller pays tribute to the iconic professional divers’ watch created in 1967. Powering it is the all-new and advanced calibre 3235. which is made of nickel-phosphorus to avoid sensitivity to magnetic interference. The piece is now waterproof to a depth of 1,220 metres and equipped with the helium escape valve, patented by the manufacture in 1967. A Cyclops lens features on the crystal at 3 o’clock in order to enhance the reading of the date, while the dial bears the name ‘Sea-Dweller’ in red — referencing the original model. Marking the 60th anniversary of the beloved line, the Superocean Héritage II reinvigorates a classic design without tainting its spirit and using modern materials. Its reflective dial is complemented by an applied vintage-style logo, a date window at 6 o’clock and arrow and sword hands. 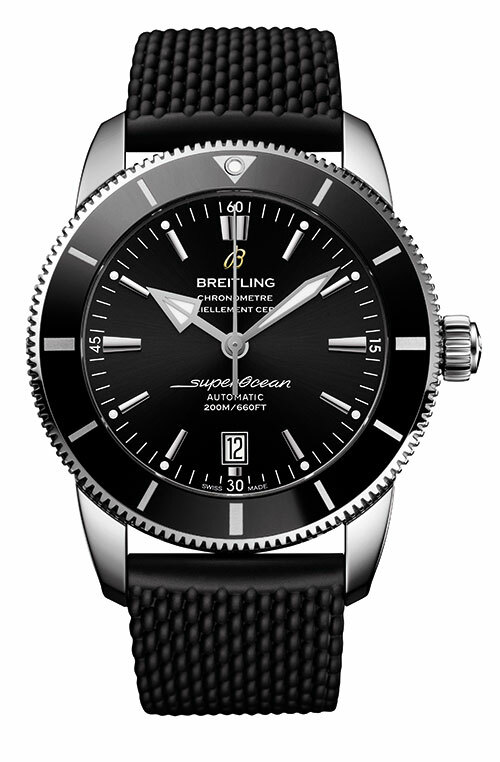 A new steel bezel, flaunting a high-tech ceramic ring that is scratchproof and extremely shock-resistant, is adorned with the original Superocean logo and matches the dial in colour. Besides a choice between leather, crocodile or rubber straps, the watch can also be fitted with a steel mesh bracelet like that of the 1957 version. The Reverso Tribute Duo exemplifies the dexterity and creativity of the brand’s artisans through the design codes of the ultimate classic sports watch that was conceptualised in 1931. Its two contrasting dials are equally elegant, each displaying a different time zone. The front face makes an impact with its shimmering grained finish, curved edges and hand-applied hour markers while the reverse boasts an anthracite-grey dial, with Clous de Paris guilloche around the perimeter, an opaline finish in the centre and a day/night indicator. 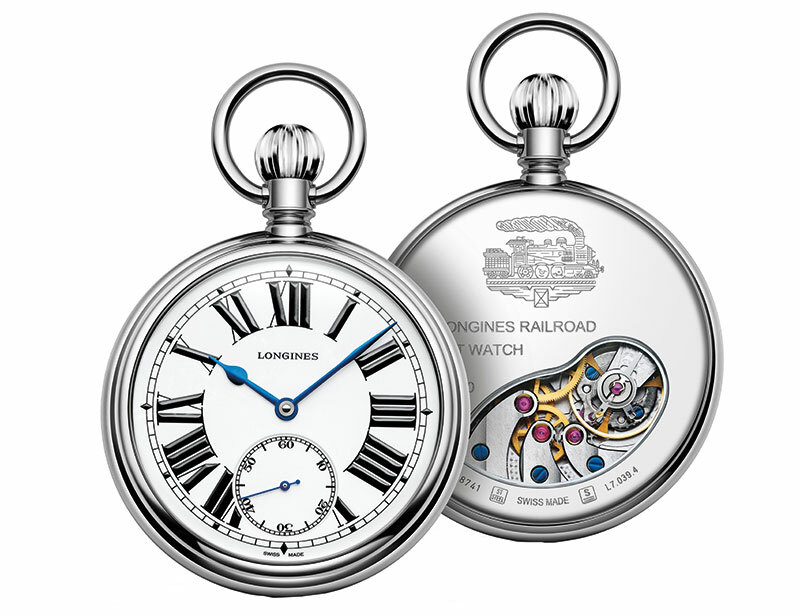 The Railroad Pocket Watch draws inspiration from the pieces produced between the end of the 19th century and the beginning of the 20th century during the time of the railway’s expansion. Its steel case holds the manual-winding L513.2 calibre developed exclusively for the brand, the mechanism of which can be viewed through a glass caseback. 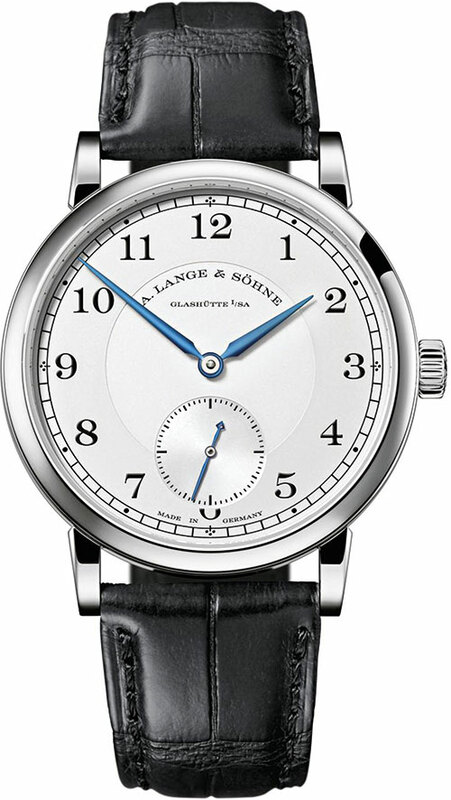 A stunning white lacquered and polished dial is adorned with large Roman numerals, a second counter at 6 o’clock and a railway-style minute track with bluish-steel hands. The chronograph makes a dazzling comeback for the 85th birthday of Jack Heuer. 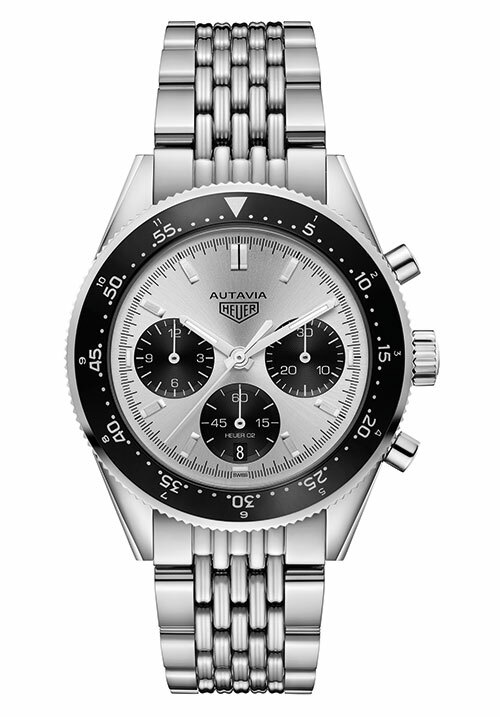 An authentic representation of the past while still tapping into modern aesthetics, the Autavia Jack Heuer is designed again by the man himself and limited to 1932 pieces in reference to his year of birth. 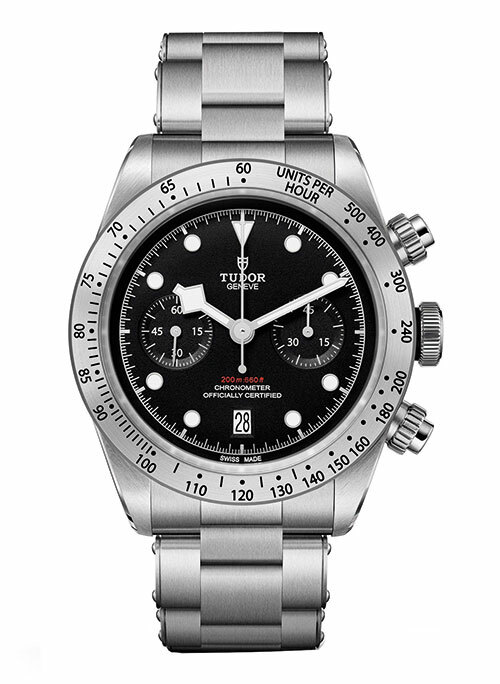 At 42 mm, it is a bit larger than its predecessor and features a 12-hour graduated bezel, a new Heuer-02 calibre proprietary chronograph movement, self-winding calibre and a bidirectional notched bezel in black aluminium. The newest addition to the esteemed Black Bay family, the Heritage Black Bay Chrono is the result of a mission to turn a professional dive watch into a diver chronograph — which is a highly complex feat. The watch is the brand’s first model powered by the manufacture calibre MT5813 with column wheel and vertical clutch, and is equipped with a tachymeter scale, two subdials and two screw-down pushers. Red lettering on the slightly glossy dial indicates a water resistance of 200 metres and high-quality leather straps ensure stylish comfort and endurance. A reinvention of one of the most recognised chronographs in the world, the Speedmaster 38mm collection is as impressive as it is extensive. 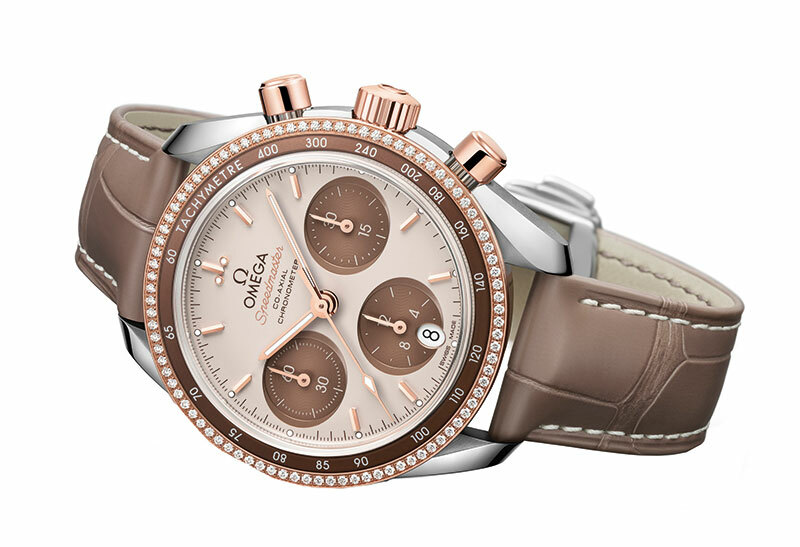 From among its many vibrant colour variations, the ‘cappuccino’ model made from stainless steel and 18-carat Sedna gold is definitely a highlight, with its eye-catching bicolour dial and taupe-brown leather strap. Each model has horizontal oval subdials and a vertical oval date window at 6 o’clock, inspired by the subdials of the brand’s De Ville timepieces. 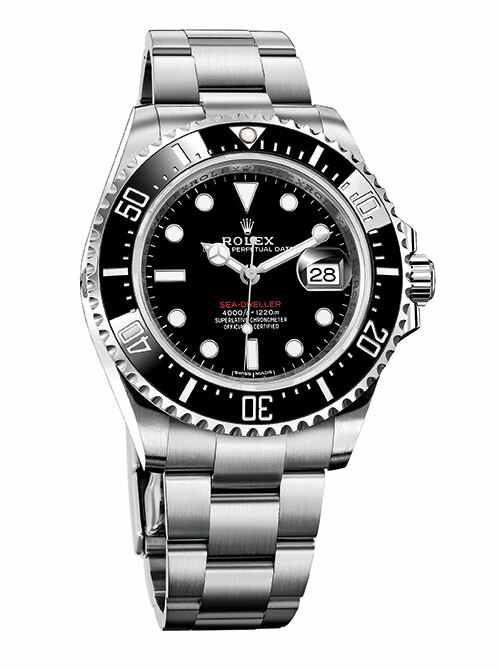 The watch’s legacy is represented by the famous seahorse medallion on each case back. Modelled on a 1960s’ timepiece, the Heritage 146 chronograph is now equipped with the high-frequency El Primero movement that beats at 36,000 vibrations per hour. 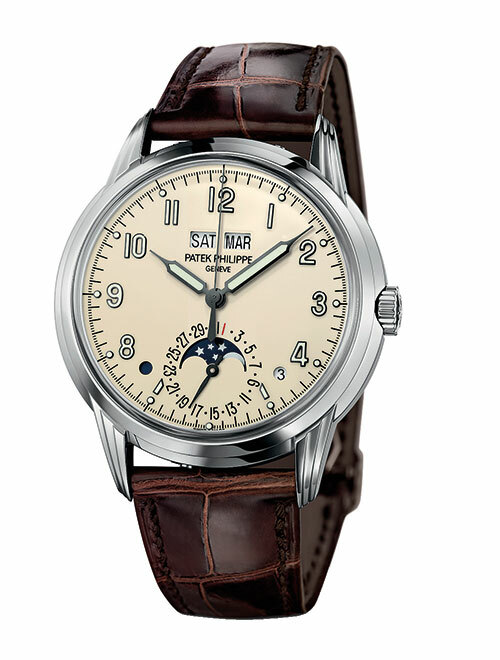 Its vintage-style 38-mm steel case frames either a brown or blue dial. Baton hour markers and a tachymetric scale on the edge of the dial echo the past, while the leaf-shaped hands lend a modern flair. 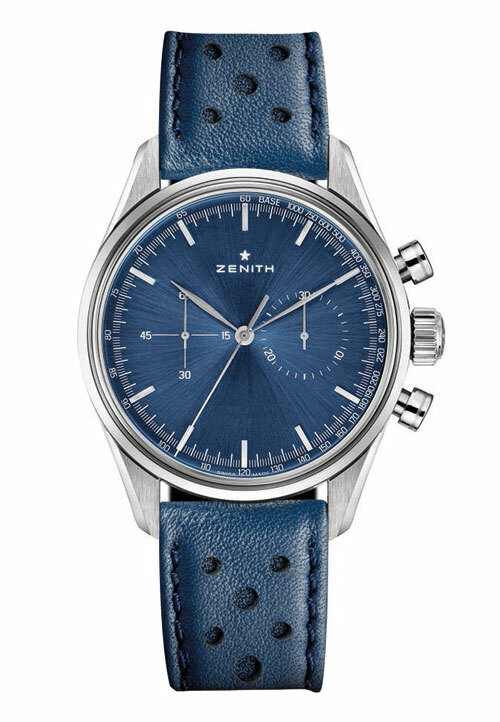 The racing-style strap in brown or blue rubber-lined calfskin leather adds to the dapper quotient. Commemorating the 10th anniversary of the esteemed watchmaker’s boutique in Dresden, the limited edition 1815, available in both pink and white gold, flaunts a stunning freehand engraving of the Dresden Frauenkirche on its case back. It also features numerous artisanal details like decorative ribbing made of untreated German silver, gold chatons and blued steel hands reminiscent of the ones that old pocket watches sported. The 1858 Chronograph Tachymeter Limited Edition 100 is the embodiment of classic restraint. The sunray finish on the champagne dial matches the bronze case. The in-house movement, handcrafted at the manufacture in Villeret, is inspired by the original calibre 17.29. And, like all the straps in the collection, the cognac alligator leather strap with a satinated bronze plated buckle has been created at the Montblanc pelletteria in Florence.